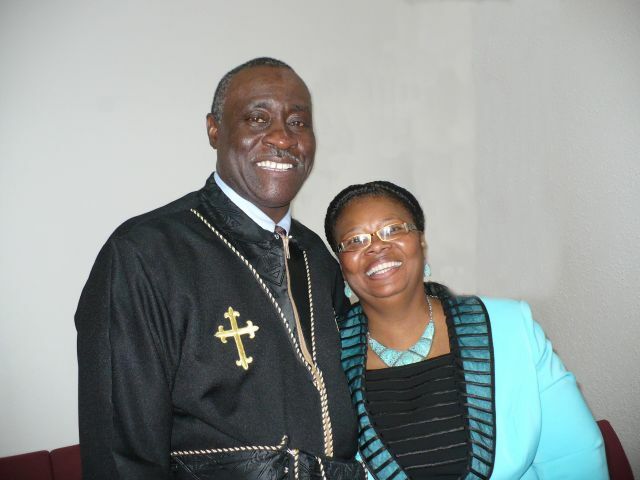 As Pastor of New Light Baptist Community Church, I and my wife, Gwendolyn would like to thank you for visiting our website. We invite you to view our various ministries, events and activities that your whole family can enjoy. So be blessed and we look forward to meeting you soon.